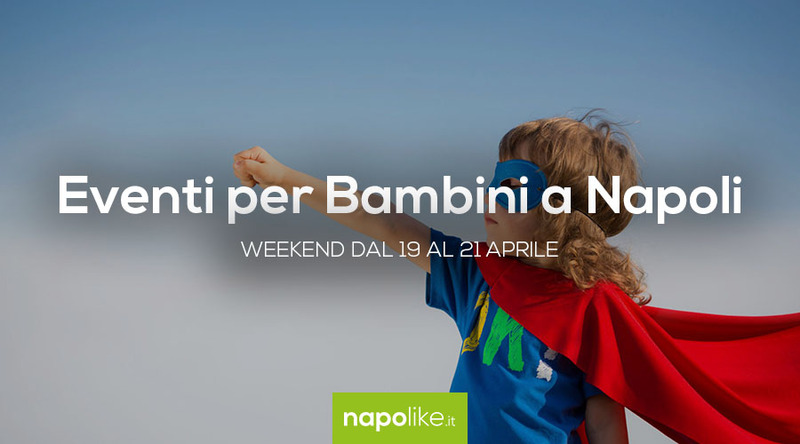 Itinerant library, chocolate parties, musicals on Peter Pan and other events for children in Naples over the weekend from 8 to 10 February 2019. 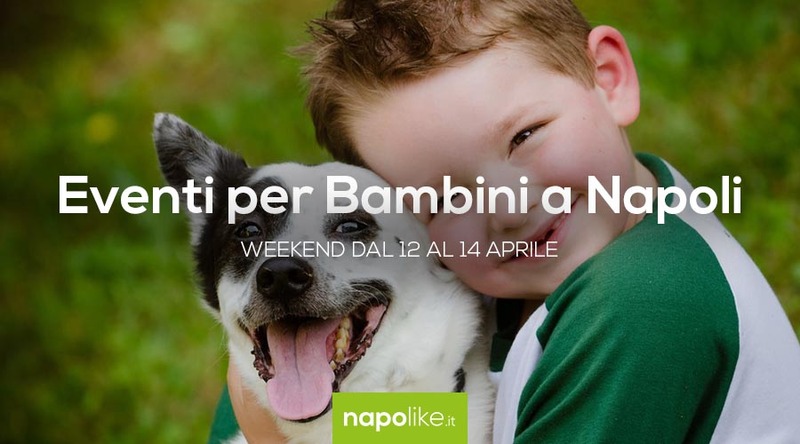 If you want to entertain yours children in this weekend, do not miss the advice on the best private events for families a Naples in the days that go from 8 to 10 February 2019. 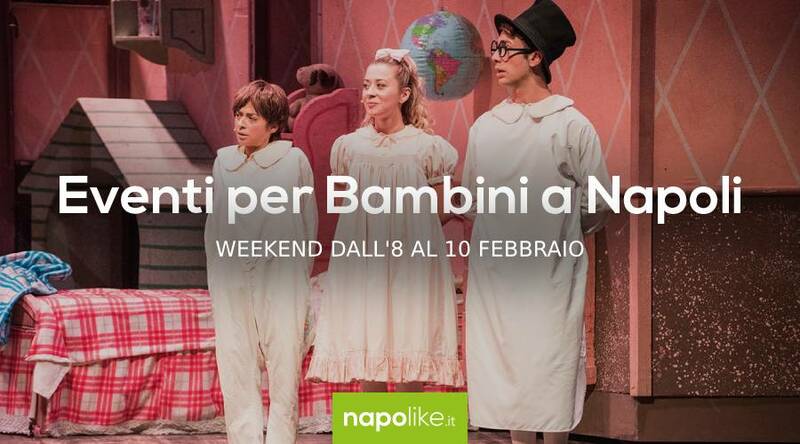 In this weekend, in fact, you can bring the kids to the Augusteo Theater to see the musical on Peter Pan with the music created by Edoardo Bennato. Instead, in San Pasquale in Chiaia and in Pozzuoli there are the many stands of the Chocolate parties, all to taste. In some places the Biblioape, the traveling library with lots of books for children. The first is still open in Posillipo ice skating rink of the district, in Panda Park. Do not miss Peter Pan the Musical at the Augusteo Theater with music by Edoardo Bennato. A real daydream towards "the island that does not exist"
If you want to live an evening of dreams and magic, then you can not miss it Peter Pan the Musical which will take place at the Augustan theater da Friday 8 February to Sunday 17 February 2019. From 8 to 10 February 2019 do not miss the Chocolate Festival in Pozzuoli in Piazza della Repubblica. A truly unmissable opportunity, during which you can taste and discover the goodness of chocolate but above all the art and work that lies behind its realization. At the Panda Park in Naples, the first ice rink in Posillipo! A big news for all Neapolitans is that concerning the open skating rink at Panda Park in Posillipo which certainly makes the joy of adults and children and allows families and groups to spend a few hours of guaranteed fun.